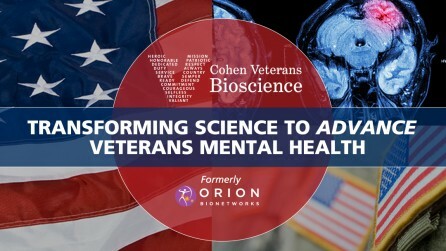 Orion Bionetworks will become Cohen Veterans Bioscience, a non-profit organization that will focus research on Post-Traumatic Stress (PTS) and Traumatic Brain Injury (TBI) to improve diagnoses and treatment of veterans. Multiple Sclerosis. Alliance to develop predictive disease models will advance and speed the development of new MS treatments. 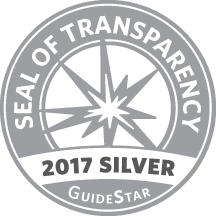 Rancho BioSciences is helping the Accelerated Cure Project by curating and preparing diverse data sets coming in from researchers globally ranging from GWAS and gene expression data to the results of high-throughput antibody, and metabolite measurements. Rancho BioSciences provides expertise and resources to curate on site or off site.